BioWare has announced that it’s upcoming title Anthem is getting a closed alpha in December, and sign ups are open right now for all platforms. The closed alpha runs from December 8th to the 9th and is open to anyone who signs up and grabs an invite. Here’s how to get in. Hurry and sign up, or you might miss your chance! In other Anthem news, don’t forget that BioWare is hosting a livestream of the game today! MP1st will, of course, have a summary of info, or the important stuff on the site once we know more details. 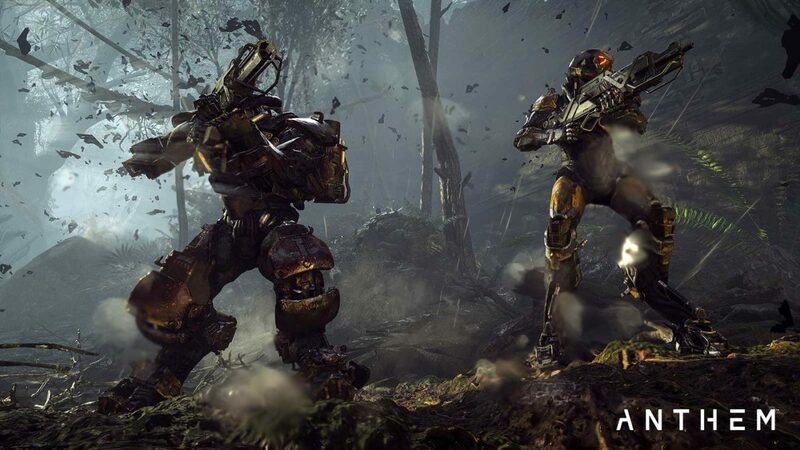 For the latest Anthem news, make sure to bookmark our Anthem game hub!